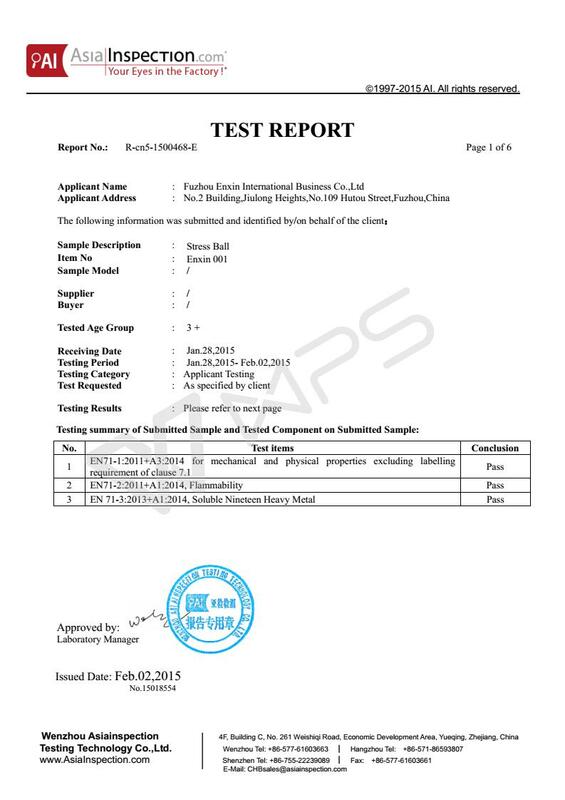 Company Overview - Fuzhou Enxin International Business Co., Ltd.
3YRSFuzhou Enxin International Business Co., Ltd.
Fuzhou Enxin International Business Co., Ltd is a professional supplier in the Laptop bags more than 20 years. our main products including laptop backpack, laptop sleeve, message bags. etc.comply with our quality products and rich experience on this line, we have regular clients such as the Jack Daniel. We welcome new and old customers from all walks of life to contact us for future business relationships and mutual success!